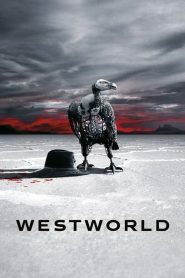 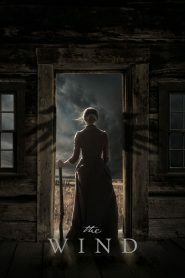 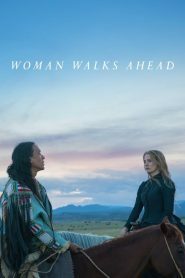 Horror movie about a plains-woman faces the harshness and isolation of the untamed land in the Western frontier of the late 1800s. 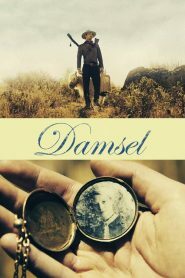 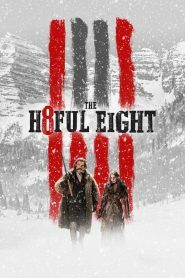 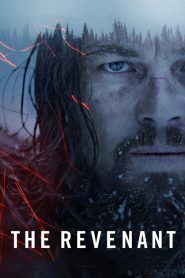 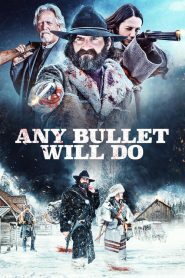 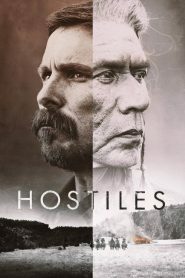 Taking place during 1876 in Montana, a bounty hunter tracks his own brother through Montana with the help of a fur trapper. 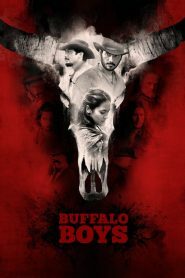 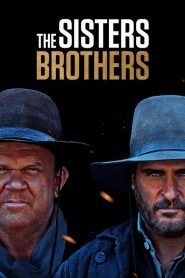 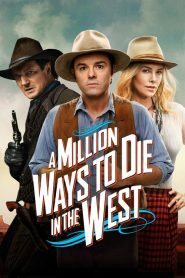 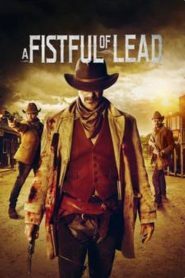 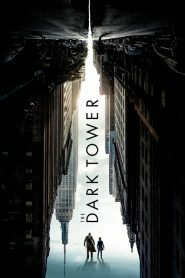 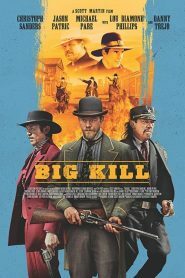 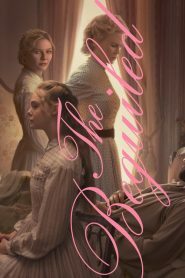 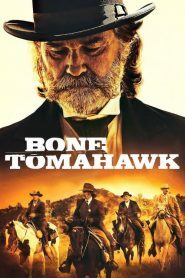 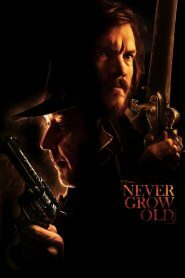 This movie centers around two notorious assassin brothers Eli and Charlie Sisters as they get caught up in the California Gold Rush. 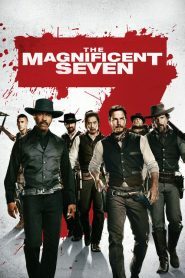 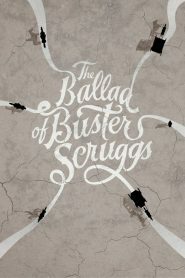 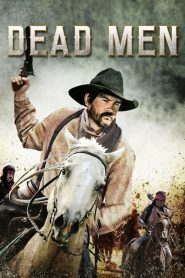 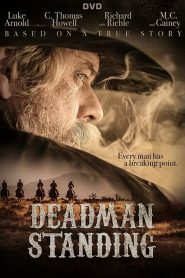 Seven gun men in the old west gradually come together to help a poor village against savage thieves. 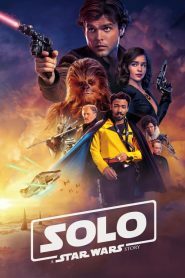 Can they succeed with their mission? 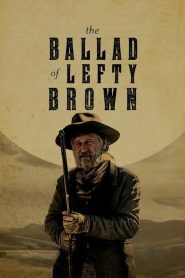 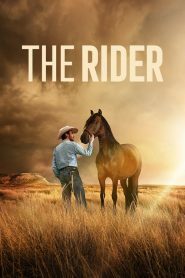 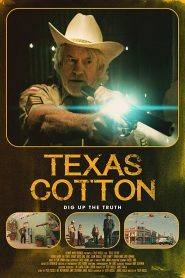 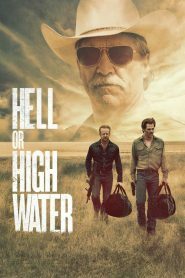 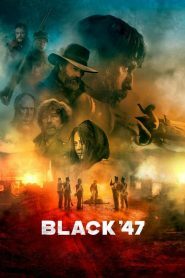 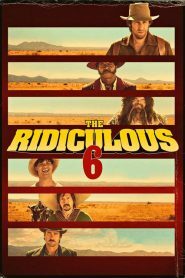 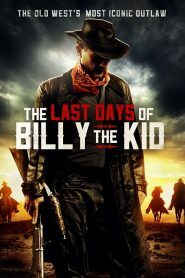 A poor divorced father and his ex-convict older brother resort to a desperate scheme in order to save their family’s beloved ranch in West Texas.